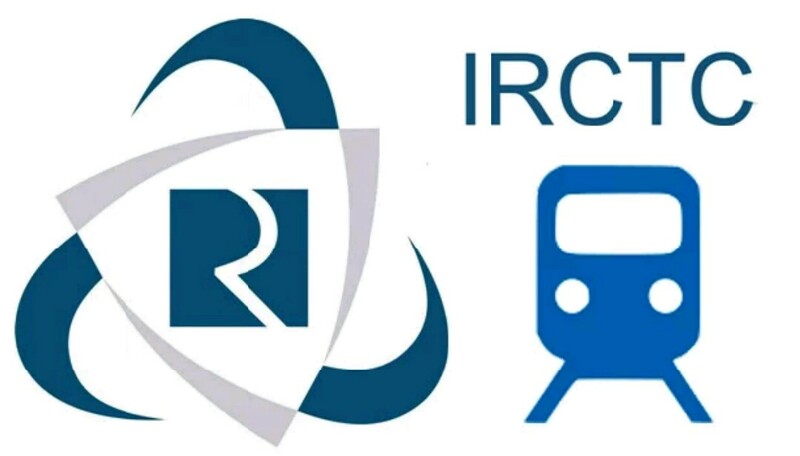 CIVILSTAGRAM: Why IRCTC doesn't Allow you to choose Seats? You don't believe the Technical Reason Behind This! Why IRCTC doesn't Allow you to choose Seats? You don't believe the Technical Reason Behind This! Let me take an example to make things more clear : Imagine there are sleeper class coaches in a train numbered S1, S2 S3... S10, and in every coach there are 72 seats. What if the railways book tickets randomly ? A train is a moving object which moves around at a speed of around 100km/hr on rails. I felt that this is a good information worth sharing, as often passengers blame the Railways citing inconvenient seats/ berths allotted to them.